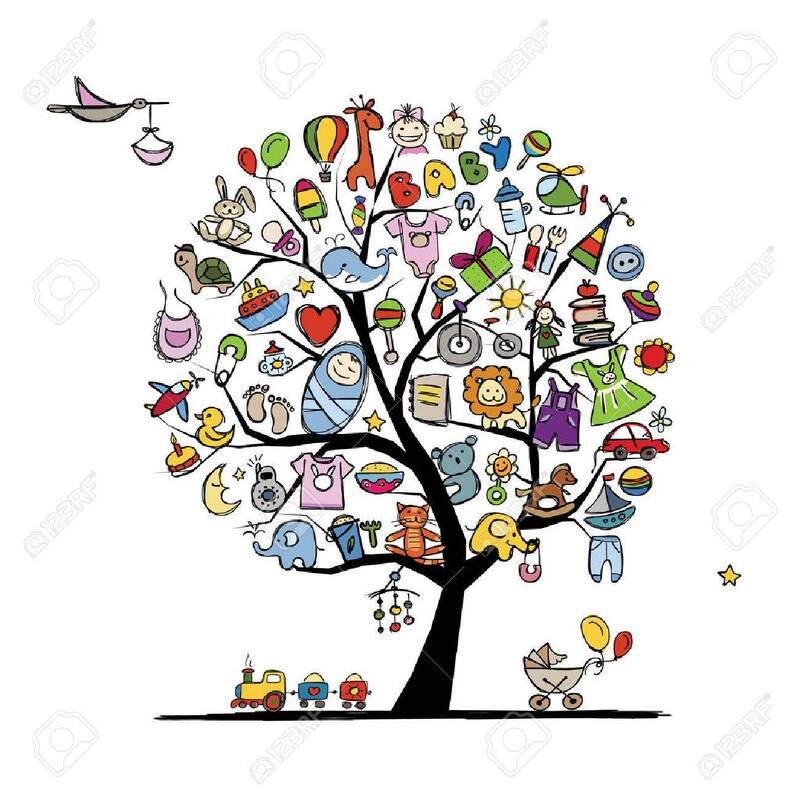 Art Tree With Baby Toys For Your Design. Vector Illustration Royalty Free Cliparts, Vectors, And Stock Illustration. Image 43266218.